Renowned for its historic homes and beautifully manicured gardens, Greenwich is a town of quiet sophistication – classic and comfortable. 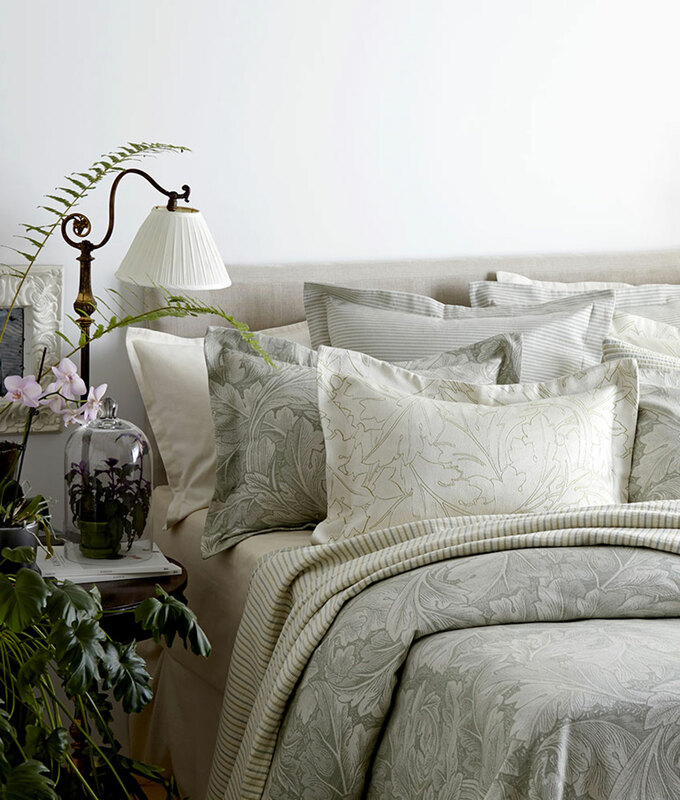 A soothing palette and effortless layers brings an easy elegance to the Greenwich Collection. Natural tones of green merge with swirling floral and linear patterns for a contemporary yet still timeless style of a life well-lived. Sink in.